Freedom from addiction is available in the one place that’s the most difficult for an addict to be—the present moment. 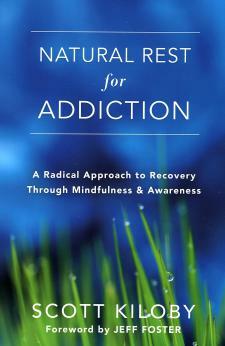 In Natural Rest for Addiction, non-duality teacher and addiction specialist Scott Kiloby offers his Natural Rest program for finding recovery from substance abuse—and addictions of all kinds—through the mindful practice of Resting Presence. If you struggle with alcoholism, drug dependency, or some other form of addiction, you know all too well the urges and cravings that drive your habit. Addiction tells you that something is wrong, that you need something outside of yourself to make you well, something to fill the sense of deficiency you carry inside. These feelings are often tied to deep emotional trauma, anxiety, depression, or pain held in the body that has never fully been acknowledged. But what if you could learn to relax into awareness and accept the difficult thoughts, emotions, and sensations that make you feel like you need to do something—anything—to change your experience? This book will guide you, step by step, into the natural, open, peaceful awareness that is available to you at all times. Using the mindfulness-based Natural Rest program for recovery, you’ll learn how to tap into this present-moment awareness throughout the day, relieving yourself of worries about the future or past by allowing your thoughts and feelings to come and go as they are, without grasping at or trying to control them. You’ll also learn about the Living Inquiries, a process of self-inquiry developed by Scott Kiloby to target the beliefs, trauma, compulsions, and triggers that keep you trapped in the cycle of suffering and seeking. At the heart of addiction is a constant, desperate desire to alter what you’re feeling, to escape from the here and now, to find relief. 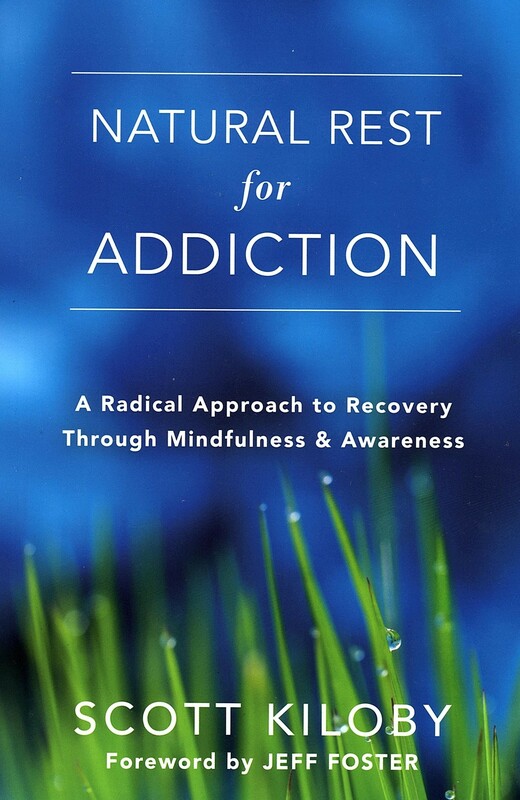 With Natural Rest for Addiction, you’ll gain a deeper understanding of the complex issues that underlie addictive behavior and learn how to find peace, freedom, and well-being in the present, one moment at a time.